Hot air balloon backdrops have a creative and artistic look to them. 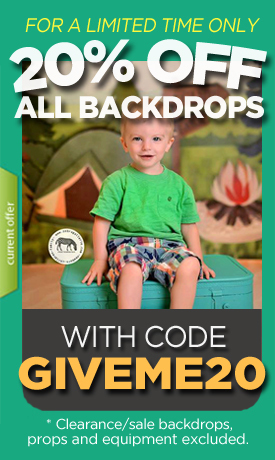 How much fun would this vinyl photo background look in one of your newborn, toddler or children's photo sessions? And what's is fabulous is that the vinyl material is very easy to clean.